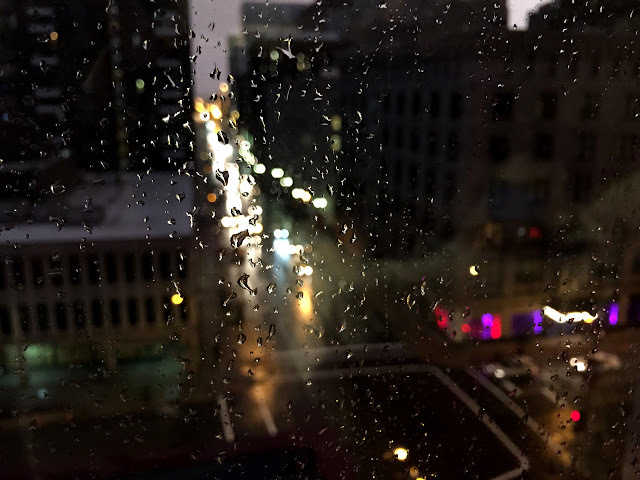 Rain fell most of the night and continued well into the morning, delaying our plans for the day. 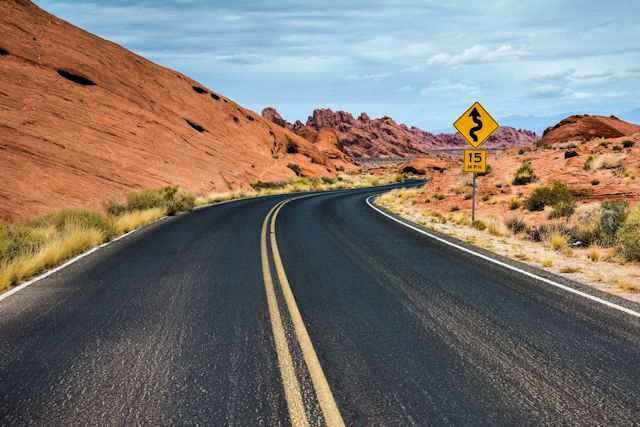 Mother Nature conspired with my To Do list and laid out a perfect opportunity for me to compose and send a long-delayed email about a family reunion later this year. Oddly, when I looked out the window again after the task was complete, skies were blue and the sun was working hard at drying things out. Leaving the hotel by car, we drove east on I-44 to Bellefontaine Cemetery, home to numerous letterboxes. There aren’t as many as Cincinnati’s Spring Grove but enough to need a map to get organized. Tulips, daffodils and flowering trees were in bloom, and the thick carpet of grass was especially vibrant after its overnight watering. With our map in hand, we drove to a Whole Foods store, where we had lunch from the hot bar. Along the route from the cemetery, we passed a beautiful example of cauliflory at the entrance to Flynn Park. Though we’ve seen innumerable redbud trees over our lifetimes, neither of us remembers seeing a cauliflorous example before. 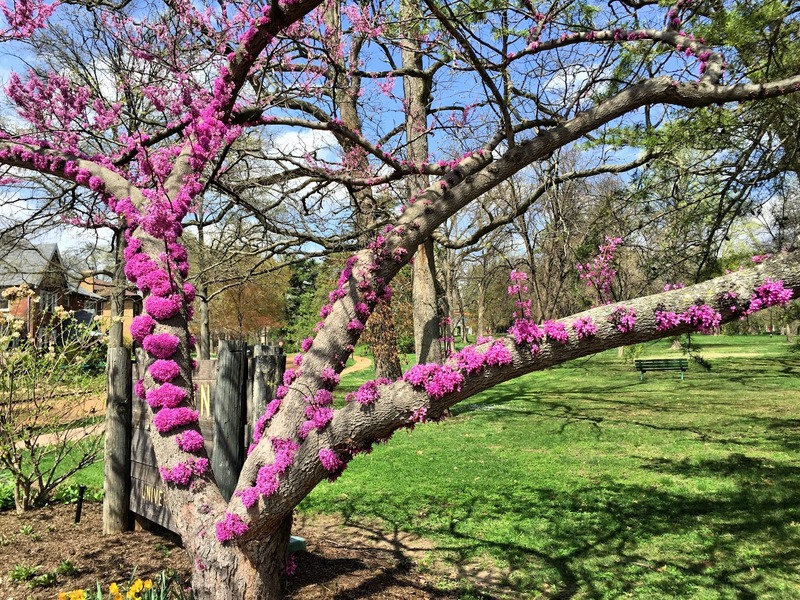 Yet when we did a bit of research into this phenomenon, we learned that having flowers emerging directly from branches and trunks is a natural growth pattern for redbuds, as well as dozens of other types of trees, many of them tropical. After lunch we set off to explore the 1,371-acre Forest Park, one of the largest urban parks in the U.S. Billing itself as “St. Louis’ big backyard,” this city oasis is 500 acres larger than New York’s Central Park and welcomes 13 million visitors annually. Two exits off I-64 lead to the park, and new visitors are well-advised to pick up a free map at the park visitor center. That’s exactly what we did. 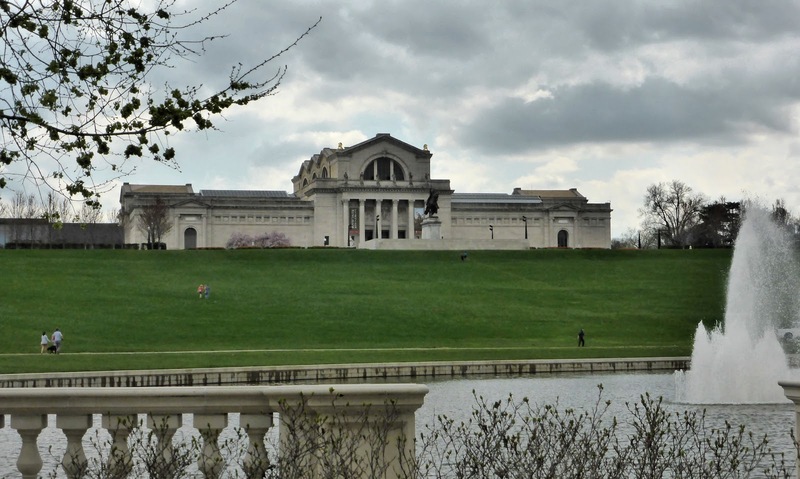 Opened in 1876, Forest Park has been home to major events such as the 1904 Summer Olympics, held in conjunction with the World’s Fair celebrating the centennial of the Louisiana Purchase. During the second half of the 20th century, the park was neglected and fell into a state of disrepair. 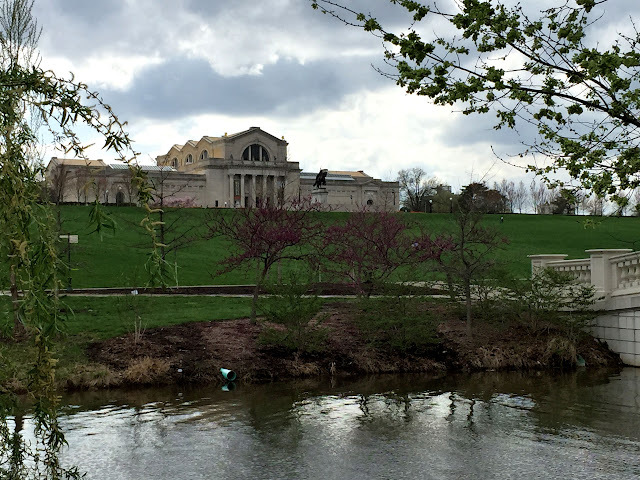 Since 2000, a $100 million restoration effort led by the city and a private foundation have brought the park back to its glory days. Today the park is home to some of the city’s foremost attractions including the St. Louis Zoo, Missouri History Museum, St. Louis Science Center, Municipal Theatre and St. Louis Museum of Art. Recreation facilities in the massive park include a golf course, tennis center, boathouse, and a skating rink. There are even lakes stocked for fishing. 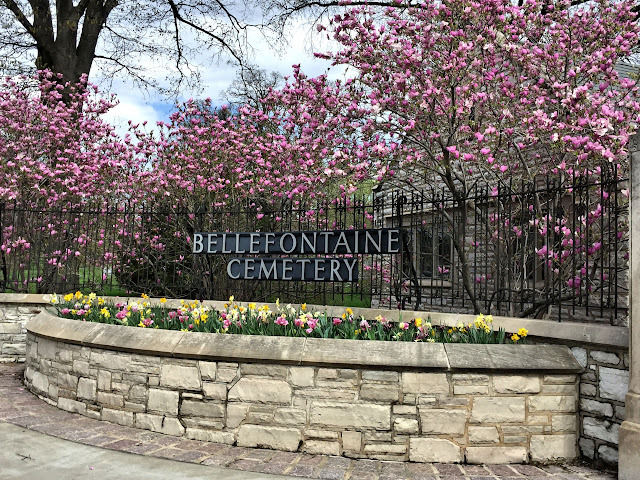 Like Bellefontaine, the park was bursting with color from spring bulb plants and trees in bloom. We drove around a bit, took a few photos around the Grand Basin at the bottom of Art Hill, home of the museum, and visited the Jewel Box, a bargain with a one-dollar admission. 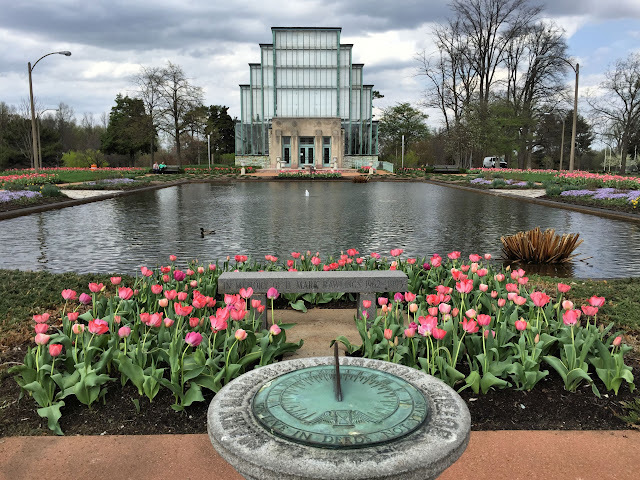 A 55-ft tall Art Deco greenhouse, the Jewel Box was dedicated in 1936. Its construction with cantilevered glass supported by arched steel beams marked an unprecedented technical achievement. 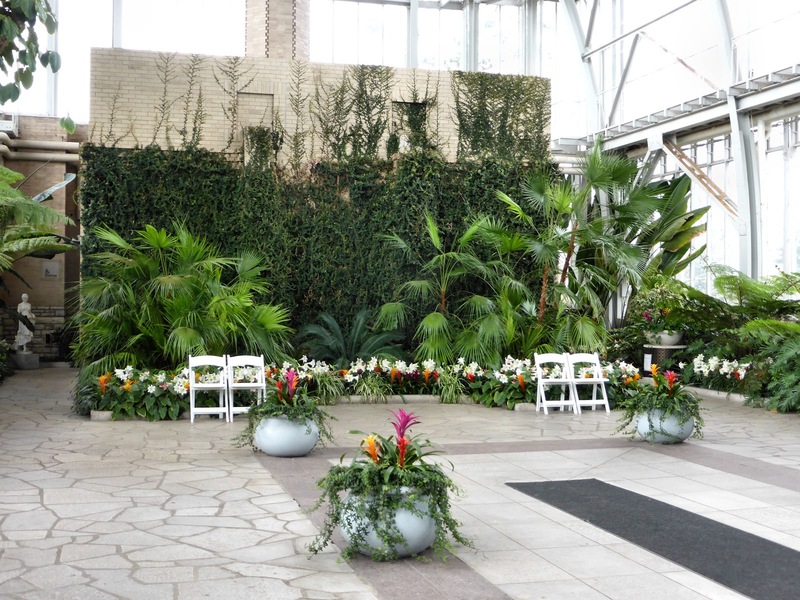 As part of the park improvement campaign, a 2002 renovation transformed the interior into an open, sunlit space suitable for weddings and other special events. By the time we decided to leave the park, it was after 3:15 and we had groceries from Whole Foods that needed refrigeration. Before returning to the hotel, we drove down Broadway near the baseball stadium to check out the locations of some local blues clubs. Back in our room, we perused the performance schedules, selected a couple, and made a big healthy salad for dinner. Our plans to go out to hear some St. Louis blues were stymied by another severe storm system. In addition to heavy thunderstorms, this time city was under a tornado watch. Deciding we could wait till tomorrow for the music, we headed downstairs to the Irish pub, relaxed and enjoyed a pint, watching the heavy rain fall outside the windows. 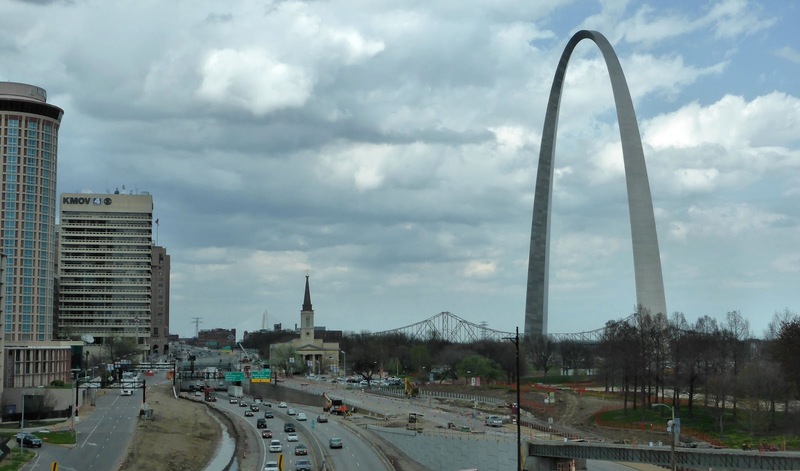 Tomorrow we’ll visit some of the city’s top attractions, including its signature Gateway Arch. 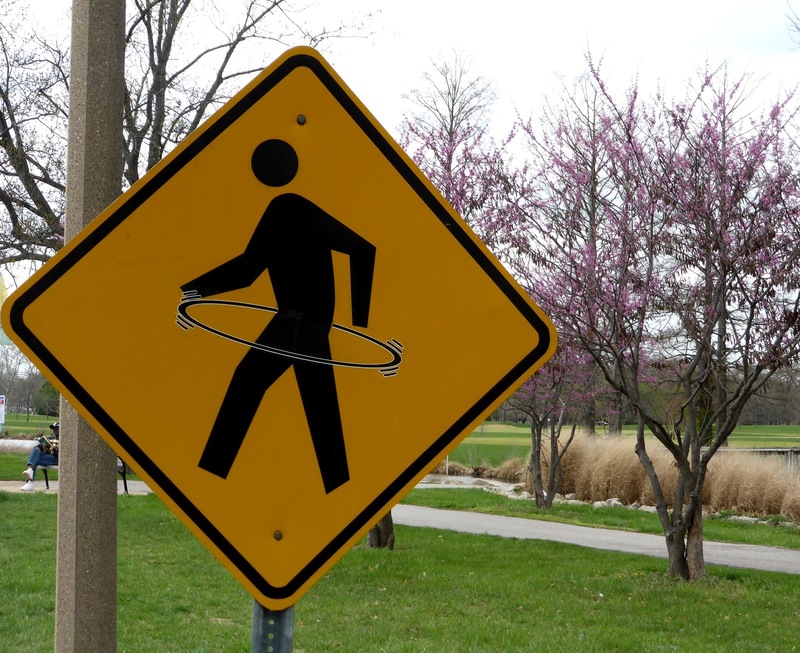 With this crossing sign, Forest Park must have hula hooping trails also. 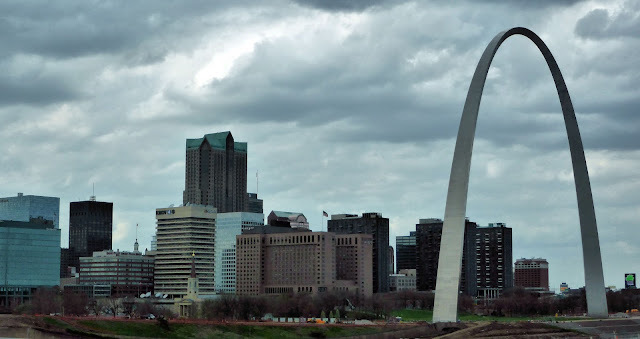 The massive Gateway Arch dwarfs downtown buildings. Construction around the arch will improve its access to visitors.